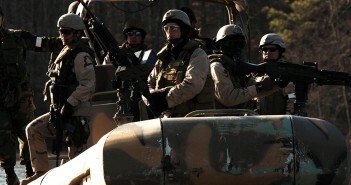 MN1 Garett Schitz, MA1 Juan J. Jimenez. 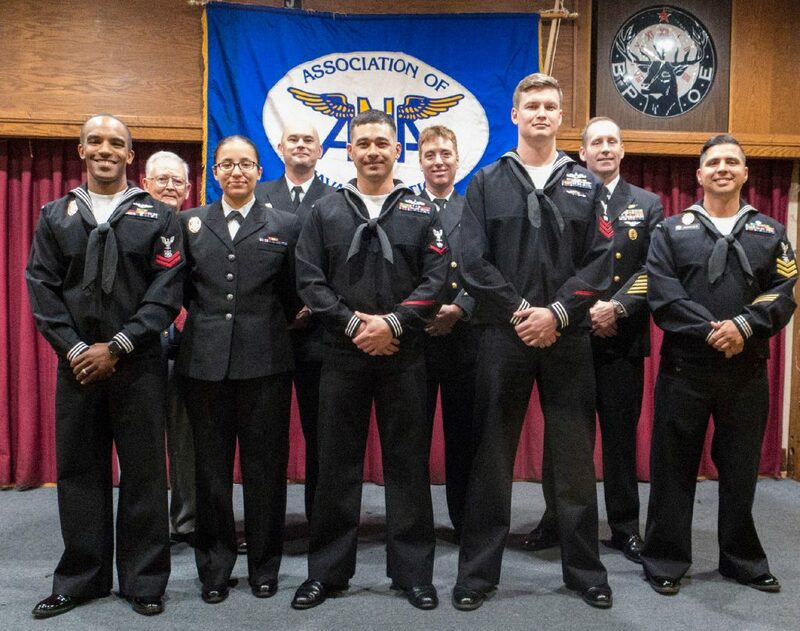 At the February 9 th regular monthly meeting of the ANA (Association of Naval Aviators) Grampaw Pettibone Squadron , “SAILORS OF THE QUARTER” were present for special recognition. All of them are stationed at Naval Weapons Station Seal Beach. The time covered by the awards was October thru December, 2016. 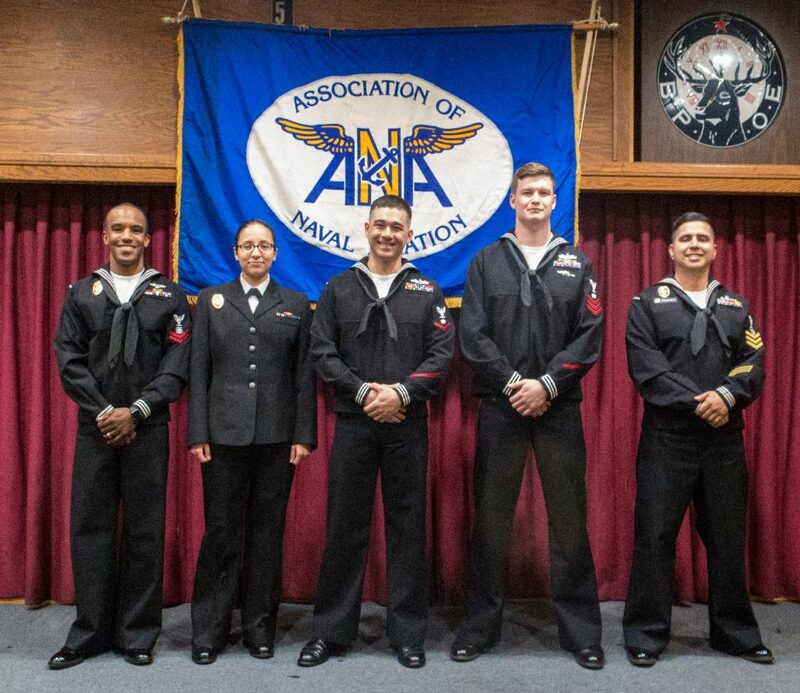 For NWSSB, the Senior Sailor of the Quarter was MA 1 J. Jimenez; the Junior Sailor of the Quarter was MA2 Ezra M. Payton; the Bluejacket of the Quarter was MASA Dyna L. Allaoua. Also, honorees from the Navy Munitions Command, CONUS, West Division Unit, Seal Beach were present: Senior Sailor of the Quarter, MN1 Garett Schitz and the Junior Sailor of the Quarter, MN3 Anthony Copple. 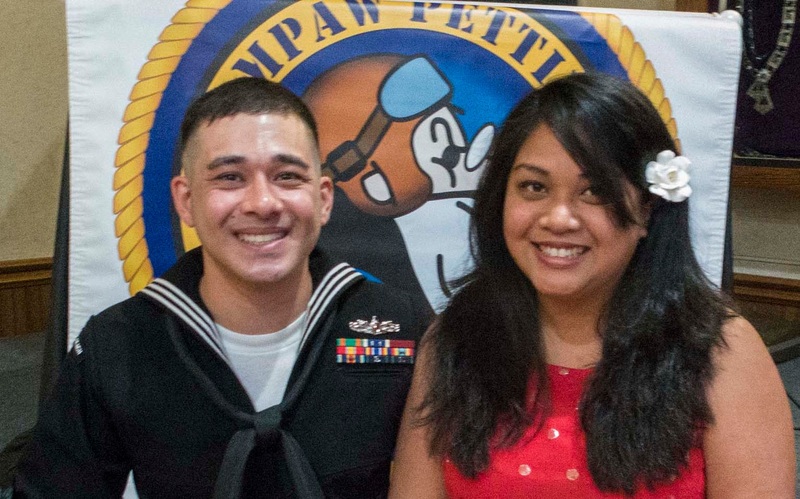 In addition to the Grampaw Pettibone Squadron certificates and presents, the sailors received Gift Certificates from local restaurants: Avila’s EI Ranchito Mexican Restaurant, Finbars Italian Restaurant, Hennessey’s Grill, O’Malley’s on Main, Yucatan, and in Newport Beach: The Crab Cooker. Also, USAA (Insurance Company) provided Commemorative Coins to each of the honored sailors. Together we seek to show appreciation for the superb work being done by sailors at the Naval Weapons Station.